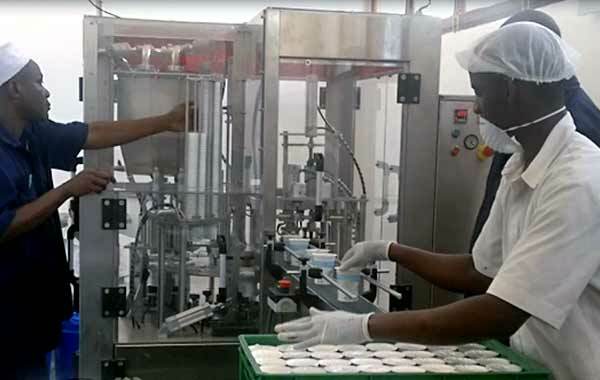 The picture taken at the moment of installation and commissioning of our CEM-2 Model Yogurt Cup Filling Sealing Machine in premises of the Company Tanga-Fresh in Tanzania. 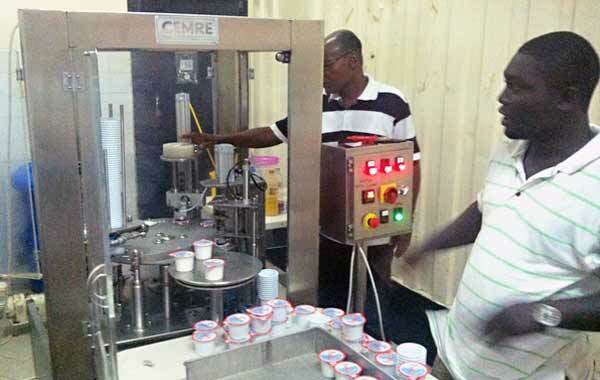 The picture taken at the moment of installation and commissioning of our CEM-1 Model Yogurt Pot Filling Sealing Machine is in premises of the Company Virado in Ghana. 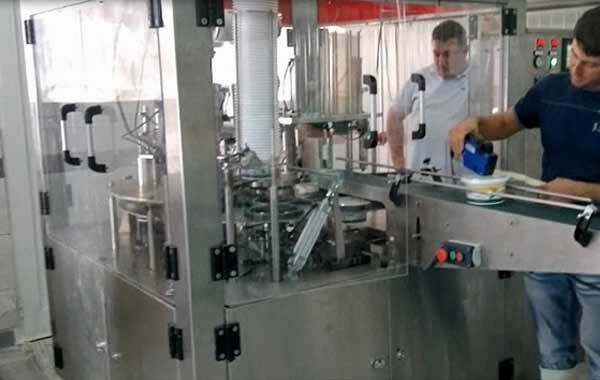 The picture taken at the moment of installation and commissioning of our CEM-4 Model Rotary Yogurt Pot Filling Sealing Machine in premises of the Company Dicle in Iraq. The picture taken at the moment of installation and commissioning of our CEM-1 Model Yogurt Bucket Filling Sealing Machine in premises yogurt bucket filling sealing Machinery.